Here’s a real audience shocker! Have your assistant walk on stage toward you. Comment that he isn’t looking very well and that you can help him. Hold his head in your hands, moving it back and forth a little… suddenly you move his head down to the middle of his chest! 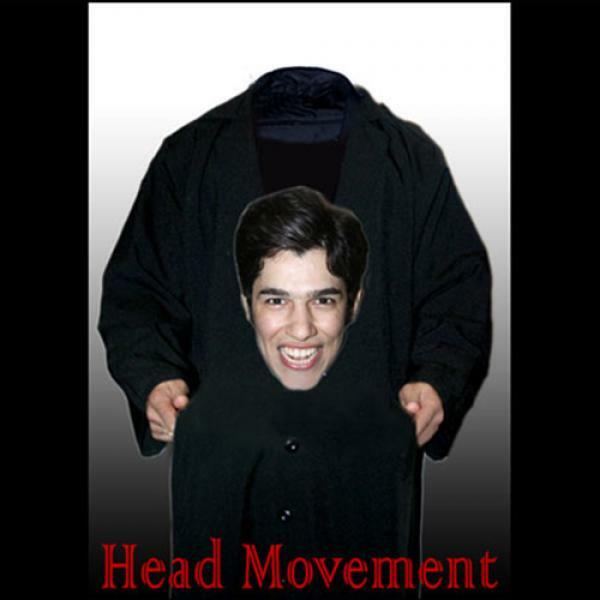 Move the head up and down a little as it speaks to you, then return it to its proper place! The assistant says that now he feels much better! While the effect is very dramatic, it is easy to set up and perform in any situation. Very little practice is needed and the prop is made of the finest material.